I hope everyone is having a great week! 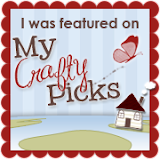 I haven't been able to get much crafting done this week - I'm actually craving the routine of back to school so I can get back onto a proper schedule! I did manage an hour or so last night though and this is what I came up with. I'm not sure if it shows up well enough in the photo but this card is in fact just one layer. 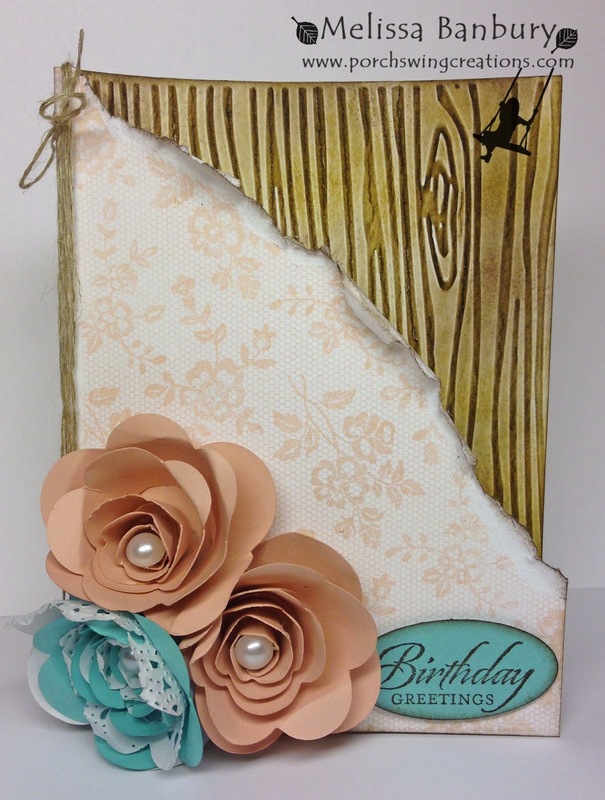 The inside portion of the card was embossed with the Woodgrain embossing folder then sponged. 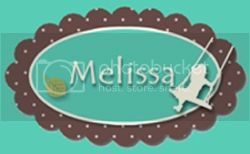 The front of the card was stamped with the I Love Lace background stamp then torn at an angle to expose the wood grain beneath. Make sense?? I was going for a Shabby Chic look - what do you think - hit or miss?? 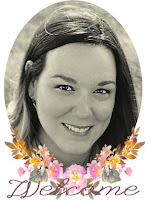 To make the Coastal Cabana rose cut one template from Coastal Cabana and one from a Tea Lace Paper Doily. 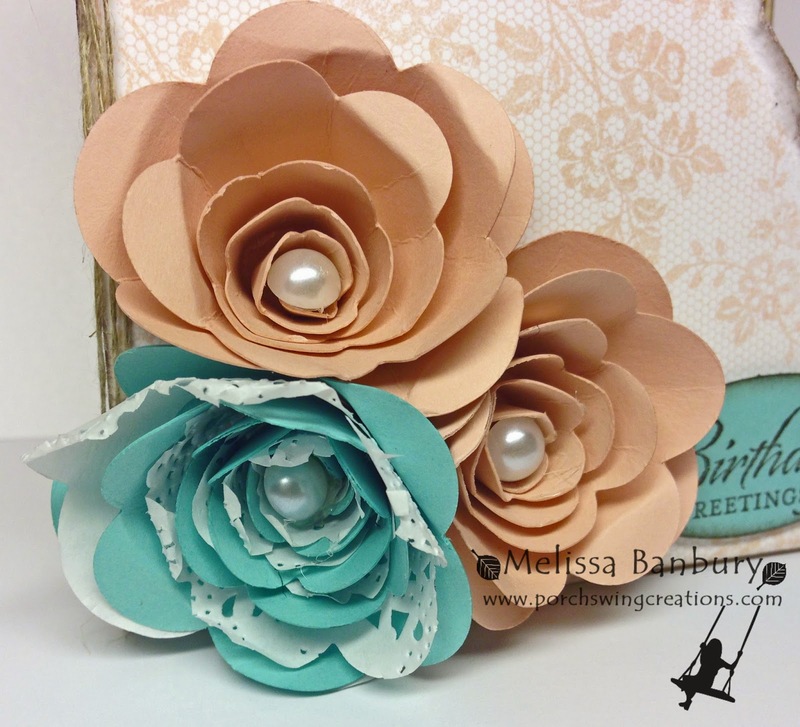 Layer the doily on top of the card stock and roll the two together to make an instant Shabby Chic rose! 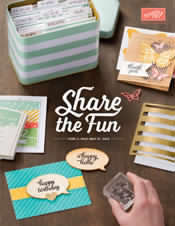 Before I sign off don't forget that today is the launch date for the new Holiday catalogue! If you'd like to browse the catalogue online just click on the link in the left sidebar. It's one of the few catalogues I've come across where I feel the need to have one of EVERYTHING! I've already collected quite the stash but I think my favorite is the Holiday Home bundle - what's your favorite new must have item? ?